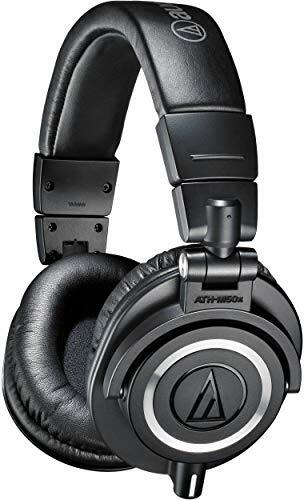 The Audio Technica ATH m50x and the Sennheiser HD 598 are some of my favorite headphones. I use the ATh m50x as my primary mixing headphones in the studio and I've always had a soft spot for the HD 598. But is one headphone better than the other? As you can see from above, these headphones are incredibly similar. It really comes down to the soundstage of each headphone. To get started, have a look at both headphones frequency charts. You can instantly see the difference between the two headphones. 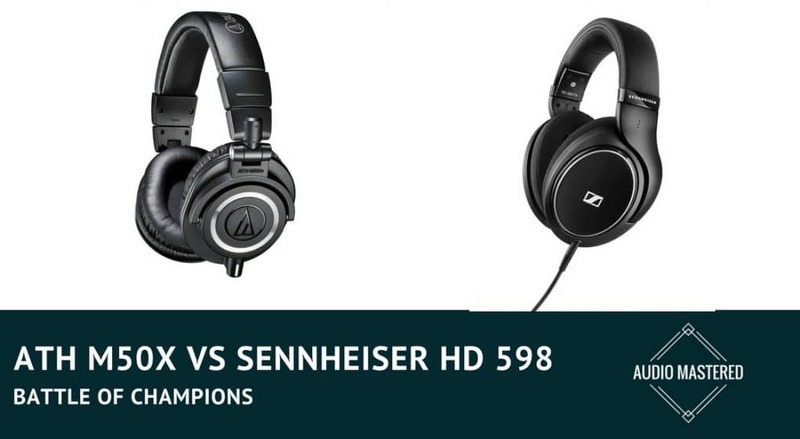 Comparing the two headphones, the HD 598s appear to have a flatter frequency response. 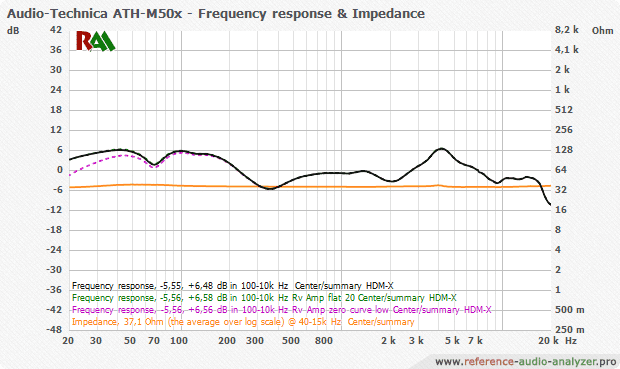 You can see the slight boosts (about 6 dB) throughout the frequency range of the ATH-M50x. ON the other hand, the HD 598 has a relatively flat response until you get around the 5k mark where you see a 6 dB boost. 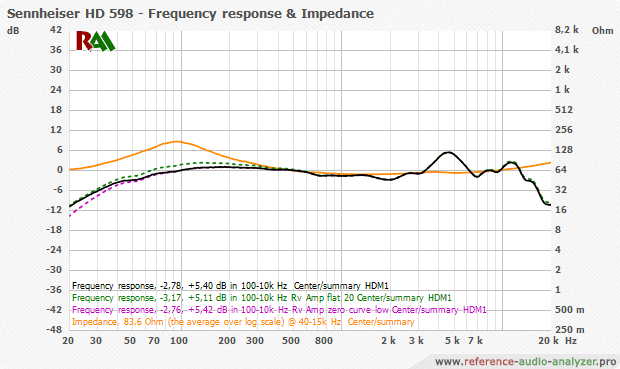 On this frequency analysis alone, one can conclude that the HD 598 will be a better set of studio and mixing headphones. 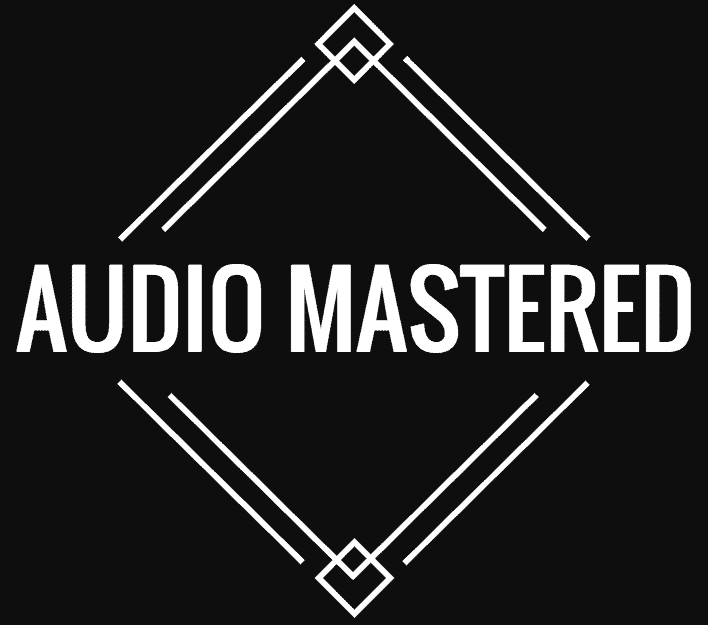 The Audio-Technicas may likely be a better consumer headphone due to the EQ treatment. But you don't have to be a pro-audiophile to know that judging headphones on their frequency charts alone won't give you the full picture. There are a number of different factors in play when it comes to sound quality and they can't be easily quantified. 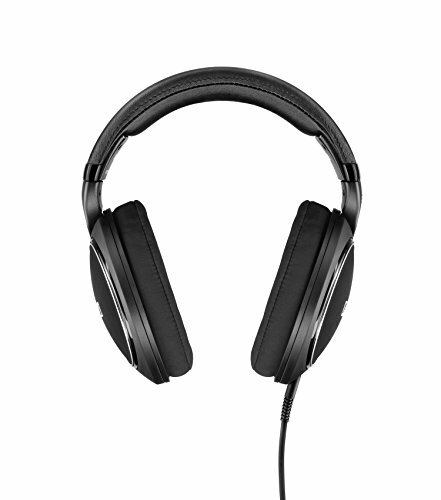 The ATH-M50X lean slightly to the low-end. However, it is totally within studio tolerances. The treble boost is minor enough to keep the sound from becoming fatiguing and doesn't have too much of the messiness that often plagues brighter headphones. The overall sound is warm and controlled with enough low-end to keep things balanced. The HD 598 were made for mids and highs, which means that vocals sound crystal clear. Keep in mind there is the option to purchase these headphones both as closed-back and open. I've decided to compare the closed-backed version as it is more applicable to the Audio-Technica. You should be aware that these headphones don't pack an extra punch in the low-end. Therefore, if you tend to listen to modern music you will probably want to go with the M50X. On the other hand, if you listen to more subtle music that requires more definition, the HD 598s are the way to go. The sound is detailed and well balanced. The midrange is well defined and is integrated well with the treble. The treble is smooth enough to prevent any harshness when the volume is cranked. Overall, the sound profile is well-balanced. My only complaint is it lacks a little punch. Both headphones have outstanding comfort. The ATH-M50x has a unique U-shaped circumaural design that contours around the ears for extra sound isolation in loud environments. The headphones sit nicely and don't apply too much pressure. The one area where they beat the HD 598s is in sound isolation. This makes them slightly better for those who are going to be using them for an everyday headphone. The HD 598s closed backs are also incredibly comfortable. While they don't have the same U-shaped design, they still fit nicely around your ear. I find that the 598 ear pad material is actually a lot more comfortable compared to the Audio-Technica. The fabric vents heat well and prevents your ears from overheating. Unfortunately, they are a little on the snug side. This contributes to their ability to isolate the sound from your surround environment but can be a pain for longer listening sessions. In terms of comfort, the Audio-Technica takes the win. I have worn them for hundreds of hours without any issue. The HD 598s are designed for listening at home. Because of this, they are slightly less durable than the ATH-M50x. The main difference is in the articulation of the ear cups. The ability of the M50x to articulate makes them a little less susceptible to breaking. They can fold in on themselves, making for a more compact design. The ability for the ear cup to swivel even makes it possible to use as DJ headphones if needed. Both headphones come with a replaceable cable. This is a huge win for durability. There is nothing worse than having to replace an entire set of headphones because your cable wore out. Because of the sound profile of the HD 598s, they are better suited for those who will be listening to music at home. If you are someone who listens to classical, jazz, or similar styles of music, you will definitely want to go with the 598s. There are no better headphones within this price range for that style of music. It's a tough call for which headphone will be better for studio mixing. The number of people using the M50x for mixing is really hard to argue against. However, if you were to consider the soundstage of both headphones, the 598 would be slightly better. Keep in mind that I am slightly biased as I do use the M50x for mixing. If you are going to be using the headphones outside of your home or on the go, you will want to stick with the M50x. The durability of these headphones is outstanding. Additionally, if you are listening to more modern music - i.e. electronica, hip-hop, metal - you will likely prefer the M50x. The sound profile is still accurate while packing a little more punch. It's an obvious choice if you are going to be doing any DJing with either headphone. The M50x is much better suited. These headphones are very similar. 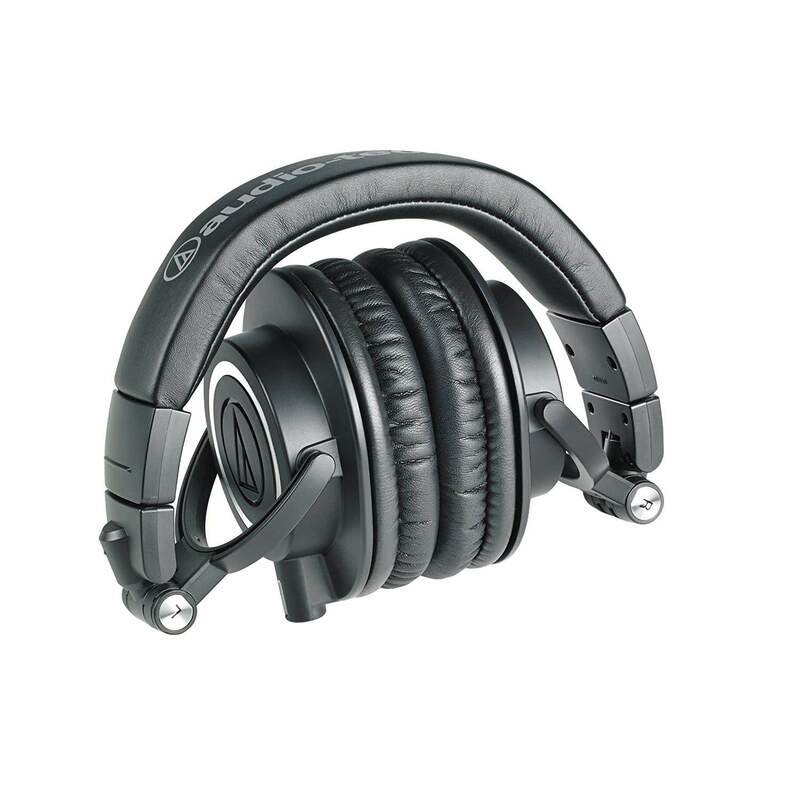 Personally, I think the Audio-Technica slightly edges out the HD 598s. While they both have their pros and cons, the ATH-M50x provides slightly better value. Although, you definitely wouldn't be wrong to choose the HD 598s. It's really going to come down to your personal preference in music and use cases.